The Program: Maryland has 13 designated heritage areas, covering a portion of every county in the state and the City of Baltimore. 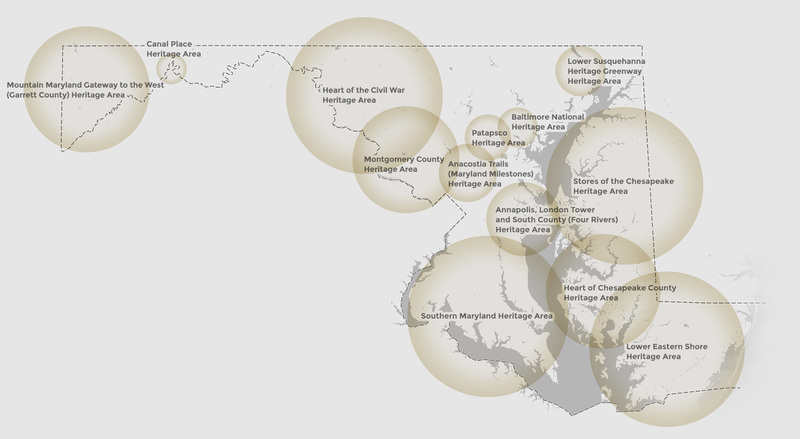 Created in 1996, the heritage areas are one of the primary tools used to encourage heritage tourism to Maryland. 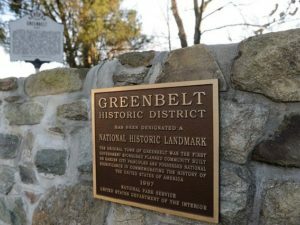 In heritage areas individuals, businesses, non-profits and governments form partnerships to preserve the best of Maryland’s historic sites and towns, unspoiled natural landscapes and enduring traditions. 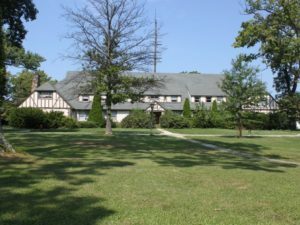 The Maryland Heritage Areas Program also provides dollar-for-dollar matching grants to nonprofit organizations and government entities for capital and non-capital projects located within their boundaries. Grants can support projects involving historical, cultural or natural resources, sites, events or facilities. Eligible projects must have must have a clear heritage tourism component. The Challenge: Funding for this effective and popular program was raised last year to $6 million. This $6 million appropriation comes from Program Open Space – which itself is funded by a .5% transfer tax on real estate transactions in Maryland. The goal moving forward is to maintain funding at $6 million annually to meet the growing needs of this important sector of Maryland’s tourism industry. Our Position: Preservation Maryland believes the State of Maryland should increase their investment in heritage tourism. Visitors to Maryland spent over $14.9 billion, generating more than $2 billion in state and local tax revenue across Maryland in just one year. Studies have repeatedly found that heritage tourists stay longer and spend more than any other travelers, so an investment in the Maryland Heritage Areas is an investment in a great economic development tool and a more prosperous Maryland. In 2017, Preservation Maryland successfully supported bi-partisan legislation that increased the $3 million cap on the program to a full $6 million cap, doubling the impact of the already powerfully successful program.